Cala Galdana holidays take you to the south coast of Menorca, to an area of great natural beauty. It lies on a horse shoe shaped bay that shelves gently into clear shallow water. Surrounded by pine forests and sheltered by limestone cliffs, this sandy bay has great appeal for families. You can spend your time relaxing in the sunshine or participate in water sports. A long promenade runs behind the beach. With bars, shops and small retaurants, you are never far from refreshments. The resort is a good base for walkers as there are many pleasant coastal routes. Cala Galdana has hotels and apartments providing high quality accommodation and giving good service. Check out the cost of the all-inclusive option, as you may be pleasantly surprised. With hefty discounts, these holidays can make economic sense, especially if you are travelling with ever hungry and thirsty offspring. Bars and restaurants serve a wide range of food that caters for all tastes. Whether you want traditional island fare, familiar food, pasta or pizza, there'll be an eatery to suit. Nightlife is a peaceful affair with the larger hotels and apartments providing evening entertainment. Cala Galdana has an adequate number of shops supplying holiday essentials. The craft market in neighbouring Ferreries is popular with tourists. Low cost Cala Galdana holidays can be taken from April until October with temperatures rising to thirty and above in the height of the summer season. Several budget airlines fly direct to Mahon from regional airports. Check and see if there are flights from your own local airport. Transfers to the resort takes approximately forty-five minutes. If you are looking for a cheap Cala Galdana holiday, we can save you a lengthy search. Finding a good deal may appear to be an easy task, but with so many, and with such variety of special offers , it is often difficult to see which one provides the best value. 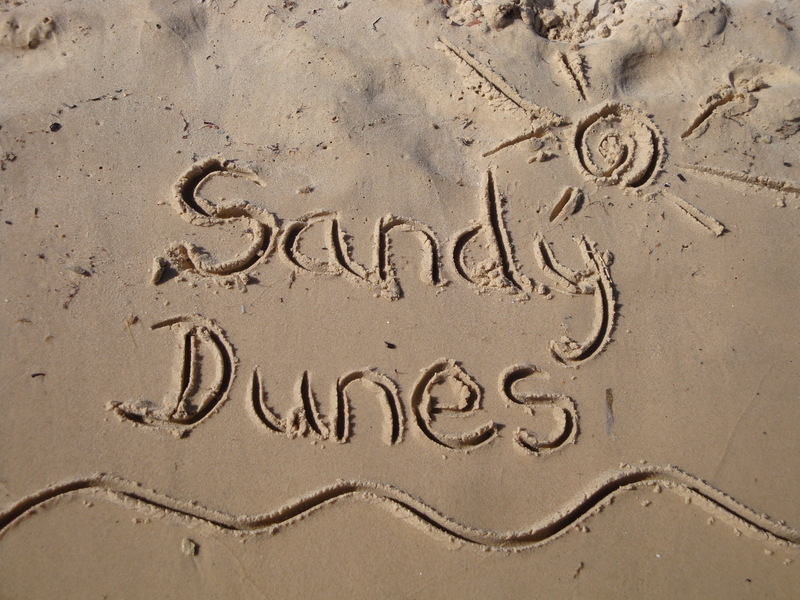 Sandy Dunes Holidays is a price comparison site with access to greatly discounted holidays from almost forty travel companies. Since all are competing for your custom, you are sure to get a bargain. All it takes is one simple search. Just enter your dates, your point of departure and your destination, and within a few moments we'll show you the Cala Galdana holiday that costs the least.